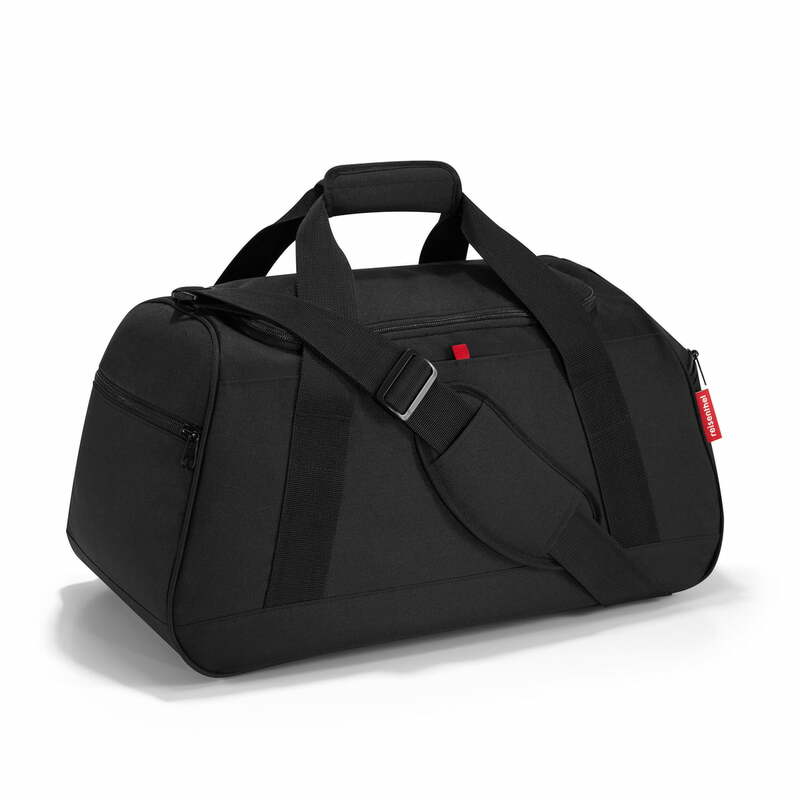 The reisenthel activitybag is the dynamic bag for sports or while travelling. Practical details make this big bag versatile. activitybag is suitable for many things: as sports bag for the way to the swimming pool or on the sports court, but it can also be used as small travelling bag for short trips. The main compartment with 35 litres of capacity is accessible via the 2-ways zip-closure, which hides the big opening. The adjustable, cushioned shoulder strap makes it easier to carry the bag, while five feet protect the bag from dirt on the ground. The bag by reisenthel is able to shine with many extras: Inside of it there are two net-pockets. Two lateral zip-closure pockets, one of it with a shoes/laundry bag, as well as one simple pocket complete the versatility.